This beautiful candle hanging is available for the best price on the internet. The design, and finishing of this candle hanging is matched by very few. 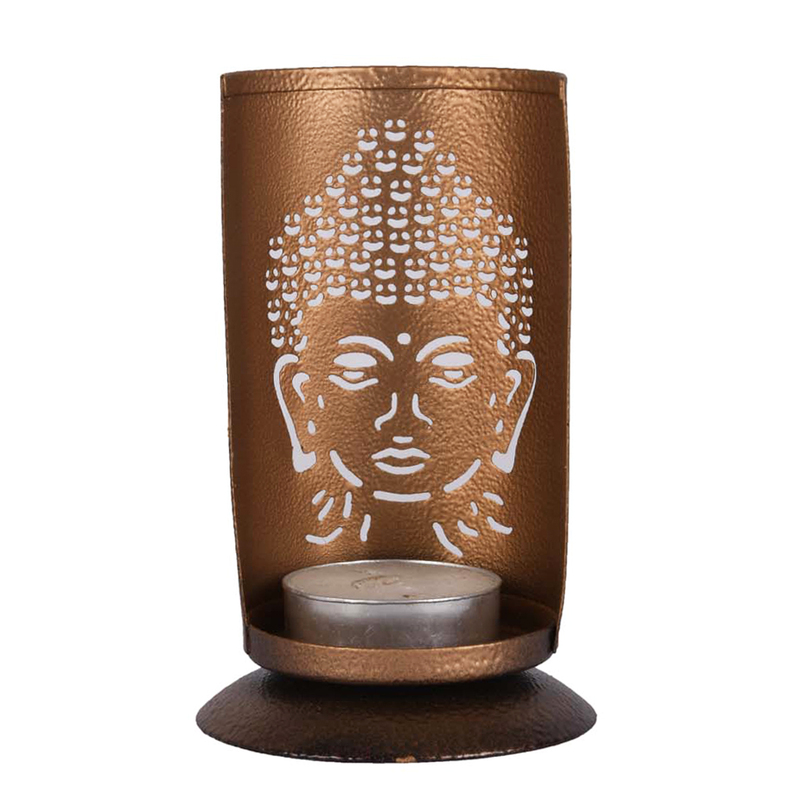 The iron sheet used to make this candle hanging is also the material with which the base of this candle hanging is made. 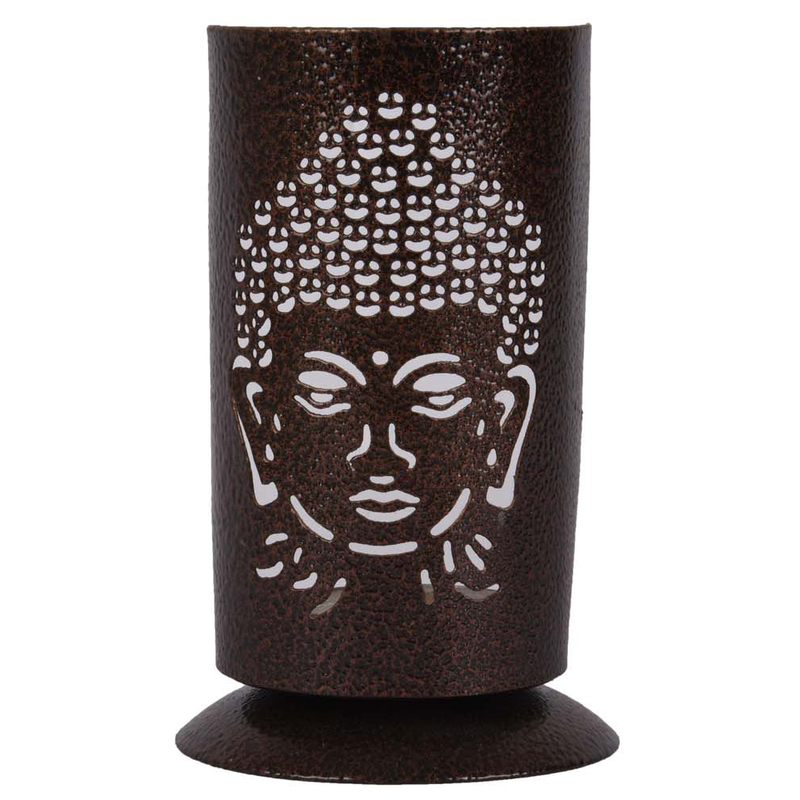 This candle Read More..hanging is a bit taller than other candle hangings with cut outs of gods, and goddesses, as the design includes the bun of Lord Buddha as well. The entire bun along with the face is cut out of the metal sheet with extreme caution so that the quality of the finished product is not hampered. 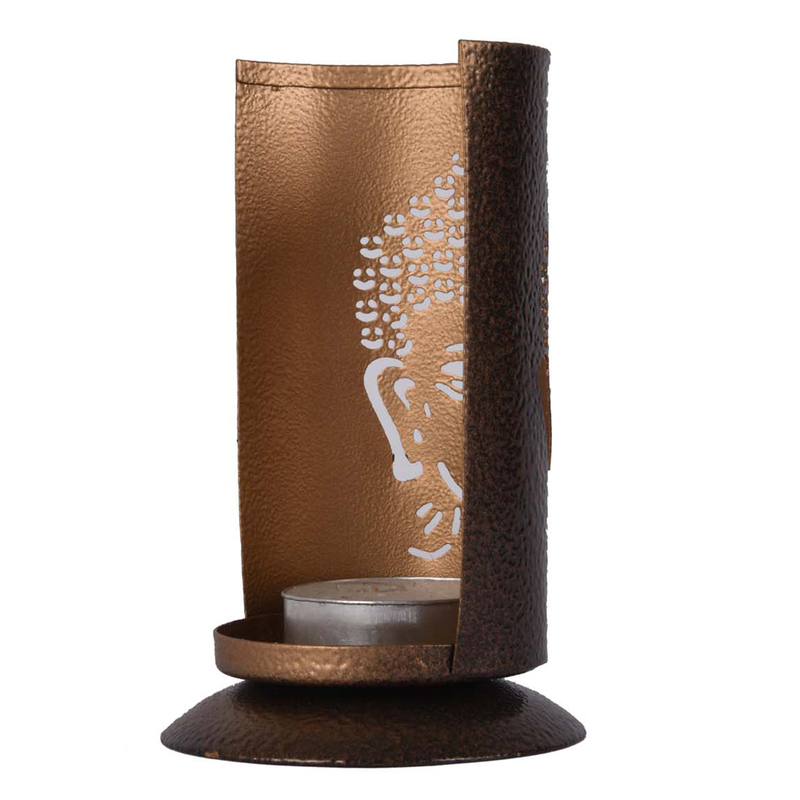 The polishing of this candle hanging is what stands out from the finishing of this product. Show Less..